Tri Force Heroes is already being played by loads of people online, and the game’s soundtrack is apparently being received well. 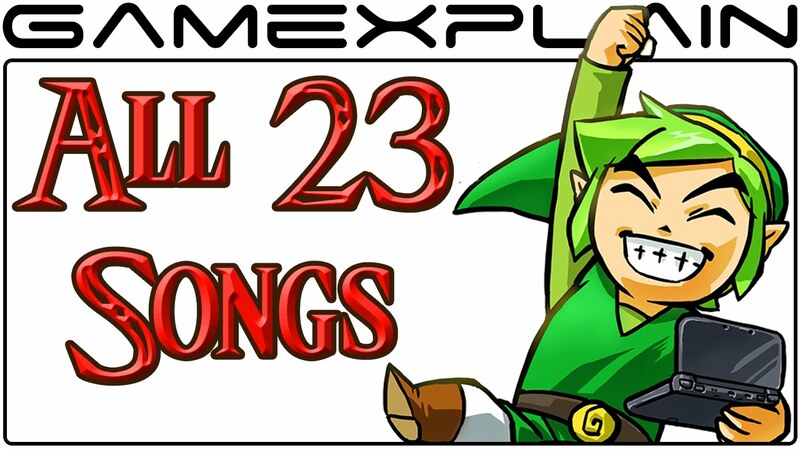 But for those wanting a little twist on past Zelda’s soundtrack songs, the multiplayer lobby’s hidden ball, found but dashing into the left or right walls, has 23 songs from the series that you can use it to play. 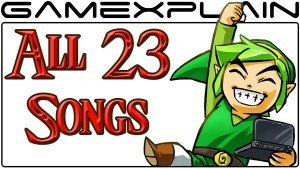 GameXplain has a video of every song. Check out the video, and the full and ordered song list after the jump! This is cool. A bunch of these are some of my favorite series songs, and while it is odd to hear some of them here, they are a welcome easter egg for the game. I especially liked hearing Linebeck’s theme and The Wind Waker’s Title Screen music. What songs on the list are your favorite? Will you also be wasting time standing in the lobby listening to these songs? (What? Just me?) Drop a comment!